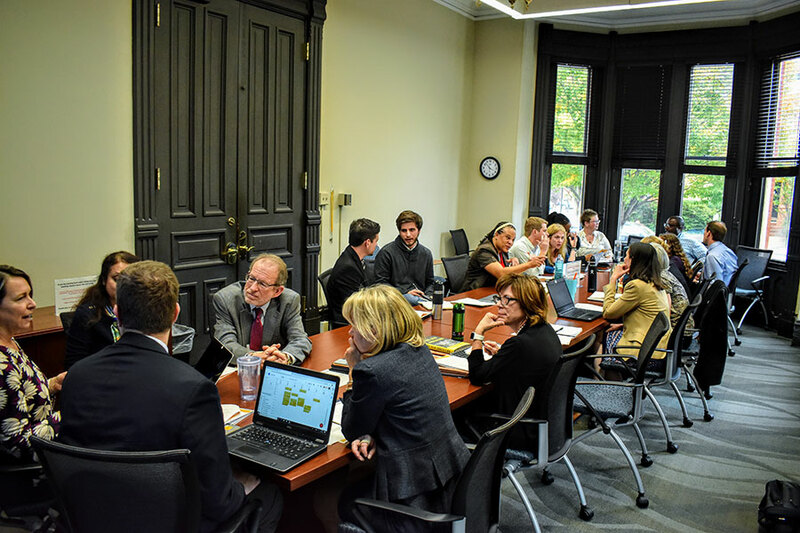 The REAL task force, a select 22-person work group designed to assist and advise in the implementation of VCU’s Relevant, Experiential and Applied Learning initiative, held its first meeting on Nov. 1 at Founders’ Hall. Among the topics covered by the group included selecting a co-chair (Sarah Golding, assistant professor and director of undergraduate research for the Department of Biology), an update on the initiative’s engagement plan and baseline data on current experiential learning activities, and discussing the task force’s role moving forward. 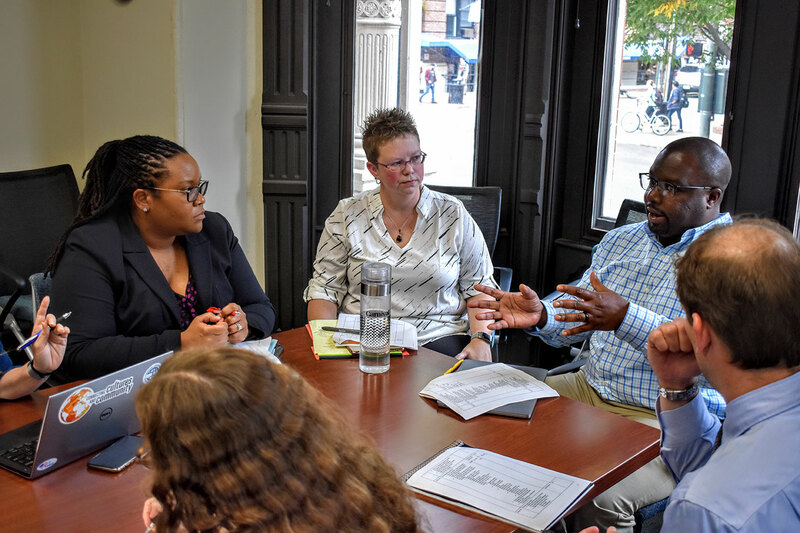 With an ambitious timeline to get REAL up and running — the initiative is targeting an expanded rollout in the upcoming spring semester, with the goal of wider implementation by fall 2020 — the task force will meet weekly throughout the academic year. If you’re interested in serving on the REAL task force, please contact Erin Webster Garrett at elwebstergarr@vcu.edu.